Viseart Editorial Brights Palette is a must carry palette which you should have in your makeup kit. The palette consists of some very exquisite bright shades which can be effectively used to intensify your eyes and make your eyeliner brighter. Viseart Editorial Brights Palette is a must have palette in your makeup arsenal. 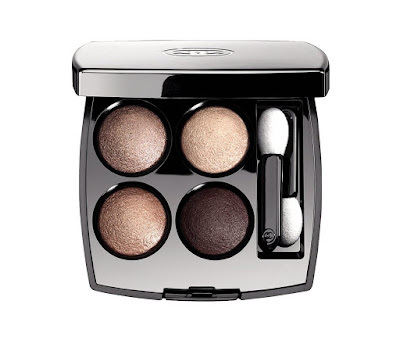 Chanel Les 4 Ombres in 226 Tisse Rivoli is the most elegant and beautiful collection of soft and neutral shades. Since the launch of this palette, it has become one of the favorite makeup palettes. With Chanel Les, you can go from beige shadow to cool brown with respect to your makeup needs. The shades can be applied wet also. This palette is small but it consists the most perfectly flattered cream blush shades. The cream blush blends in very well into the skin when applied. 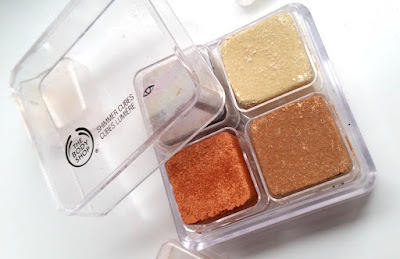 RCMA consist of 5 perfect cheek colors that provide a beautiful and supernatural glow. This palette is considered as the holy grail of foundations and concealer. You will find every color in the palette. If your makeup goes heavy you can sheer it down using a moisturizer. This palette helps you get a gorgeous paste that would enhance your look. You just need to wet your brush and swirl it in the cube of your choice. The metallic paste created will never crease down. 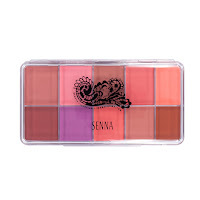 Using this palette, you can formulate the shades and shadows as per your requirement without wetting the brush. The important part is that the colors will last for a long time. This palette is one of the must have palette for your makeup arsenal. You can blend in with any of the 54 shade of lipsticks to create an extraordinary combo. You will find 3 different shades ranging from sheer to richly saturated. The colors are beautiful classic and elegant. This palette consists of a range of 12 beautiful shades of blush color available in all types such as baby pink, cool shades and many more. These colors are pigmented such that they can be also applied to lips for an intense, matte lip stain. You can also blend in your favorite colors to create a perfect contour for you. A cream-to-powder blush which you can blend in to create perfect and stunning cheeks. The blush has a feathery soft and lovely effect on your cheeks. This blush also works very well with lips and eyes. So now having got to know which palettes are essential for your makeup arsenal, use them and give a new hike to your beauty. Thank you to Freya for the fantastic guest post!